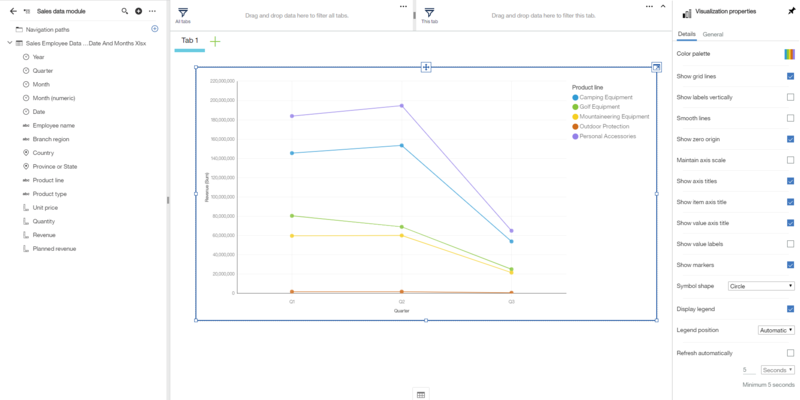 The IBM Cognos Dashboard Embedded lets you, the developer, painlessly add end-to-end data visualization capabilities to your application so your users can easily drag and drop to quickly find valuable insight and create visualizations on their own. 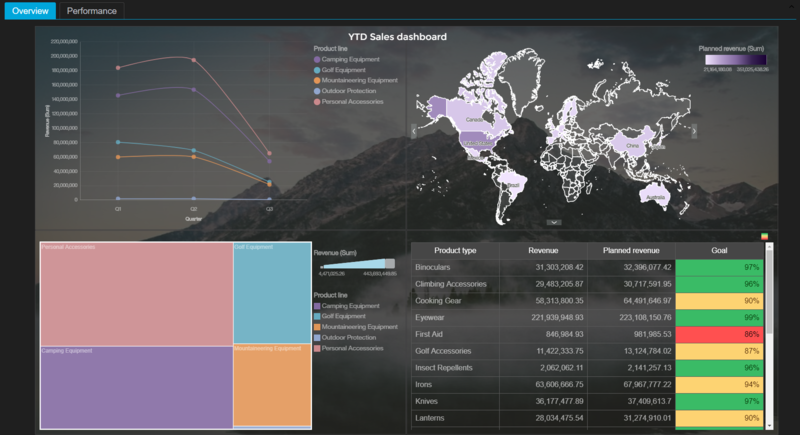 Interactive dashboards produce visualizations directly from your data in real-time. Smart data analysis and visualization capabilities help users discover underlying patterns and meanings in their data. 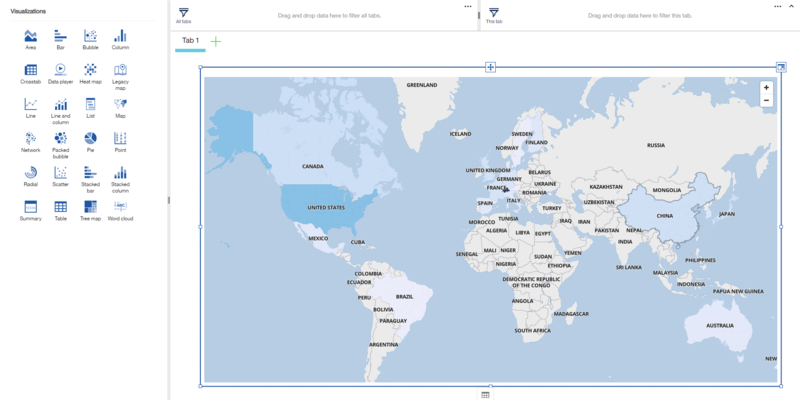 Data can be explored using filtering and navigation paths. 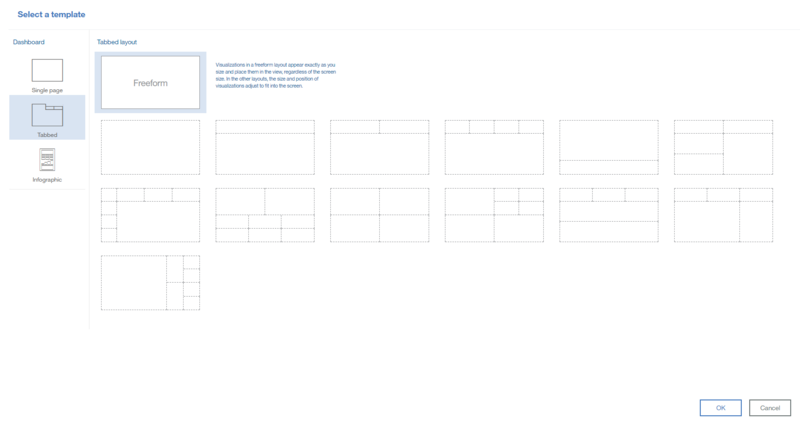 Because dashboards are fully embedded, dashboards are integrated into your application's context, keeping users engaged.